About RISCO Group - Products, News and Contacts. 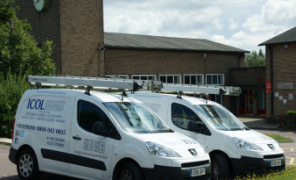 RISCO Group produces high quality and reliable security products for every type of security installation. From intrusion alarm systems for residential and commercial installations -- including a full range of accessories -- to large scale access control and integrated security and building management platforms, we aspire to provide our customers with an abundance of top of the line security management solutions. At IFSEC 2017, we will be showcasing our new wireless intruder system, Agility 4; our updated video verification solution, VUpoint P2P, our expanded home automation offering, RISCO Smart Home; and our Grade 3, commercial system, ProSYS Plus. axesplus® is a scalable and customizable cloud-based access control system that is designed for mulit-site environments with no limit on number of doors. 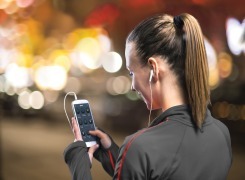 RISCO Group, the leading global manufacturer of end-to-end solutions for the professional security market, has announced the launch of RISCO Smart Home – its first complete connected home security solution. Our cloud-connected live video verification solution VUpoint has won the Software-Based Product of the Year award at the 2016 PSI Premier Awards! 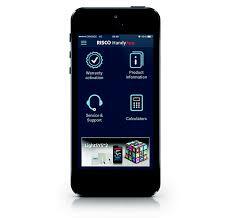 RISCO Group has launched HandyApp, an app for Apple and Android devices that brings together everything an installer may need­­ – and available at their fingertips! 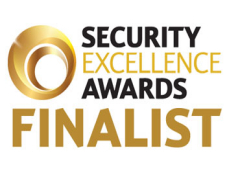 Global integrated security solutions provider, RISCO Group, has been shortlisted as a finalist in both the PSI Premier Awards and the Benchmark Innovation Awards 2015. 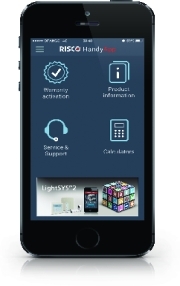 Want to get to grips with our Agility 3 or LightSYS 2 systems? 57 finalists but only 8 winners. 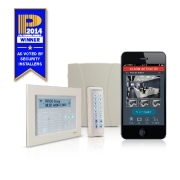 RISCO were proud to receive the award for 'Intruder Alarm Product Of the Year' at this years PSI Premier Awards Ceremony. 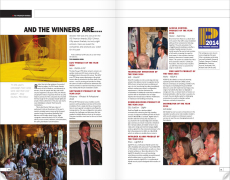 To read about the award and the other finalists, follow the link and find us on page 30. 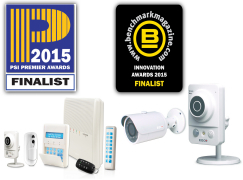 RISCO were incredibly proud to announce that LightSYS 2 has been awarded Intruder Product of the Year 2014 at this year's PSi Awards, held at the historic Brocket Hall in Welwyn, Hertfordshire. Steve Riley's Power point presentation on 'Dispelling the myths of cloud security' , as presented at the NSI Installer Summit 2014.